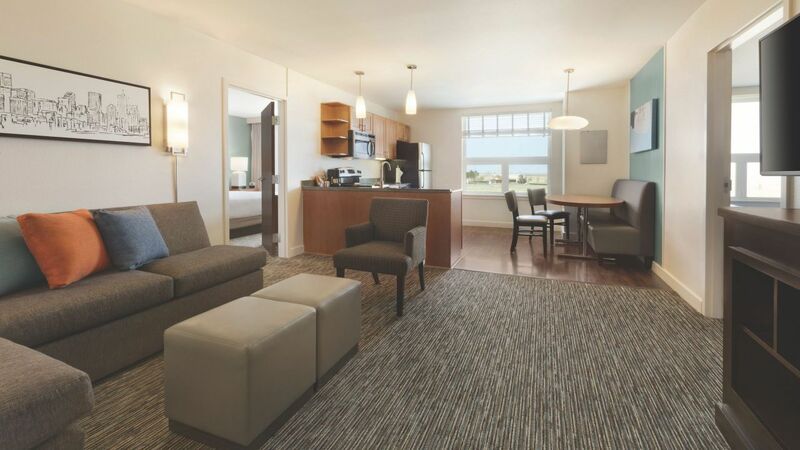 Our 123 suites evoke all the comforts of home. 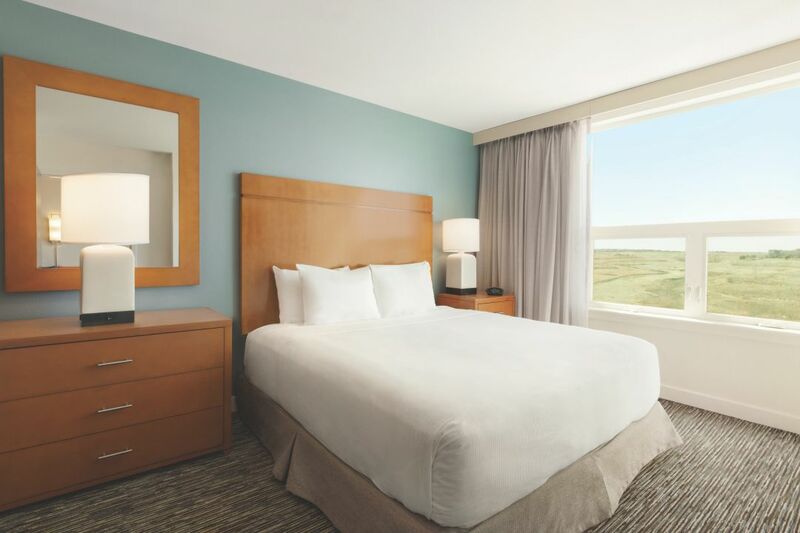 Relax in your suite—and into your usual routine—with comfortable spaces for working, relaxing, and eating. 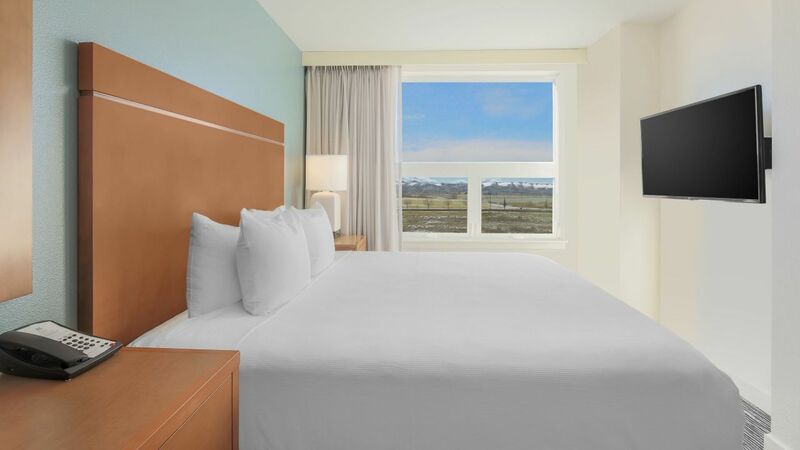 Our suites feature fully equipped kitchens with plenty of counter space, as well as free Wi-Fi, breakfast, and parking, offering everything you need in a Denver hotel with mountain views. Spread out in 972 square feet, with one king and two queen beds. Each bedroom features its own bathroom. A separate living area offers comfy sofas and chairs, a dedicated workspace with task lighting, and a fully equipped kitchen. Revel in 762 square feet. Each bedroom beckons with a king bed, TV, and private bathroom. There is also a separate living area with sleeper sofa, a dedicated workspace, and a fully equipped kitchen with plenty of counter space. Savor your privacy in 474 square feet, with one king bed and a good-size closet. The separate living area includes an oversized sleeper sofa, a fully equipped kitchen, and a workstation with task lighting. 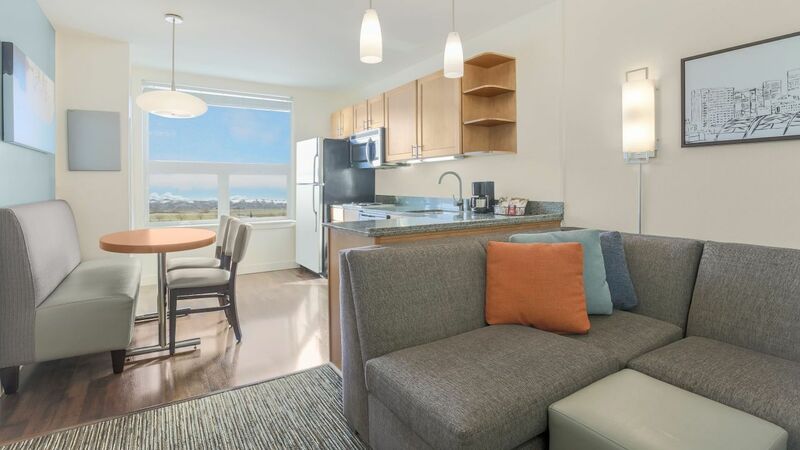 Spread out in 435 square feet, with one king bed, a comfortable sleeper sofa in the living area, and a fully equipped kitchen that includes a full-size fridge and plenty of counter space. 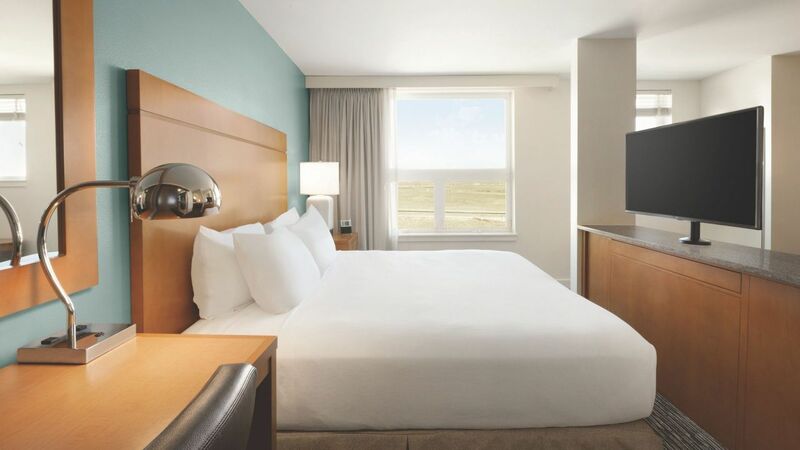 Feel right at home in 925 accessible square feet, with one king and two queen beds. Each bedroom has its own bathroom with roll-in shower. 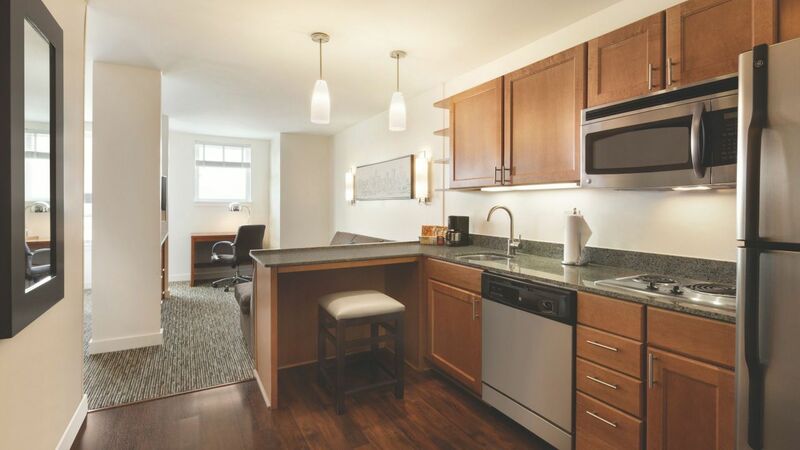 A separate living area includes a sleeper sofa, fully equipped kitchen, and roomy workspace. 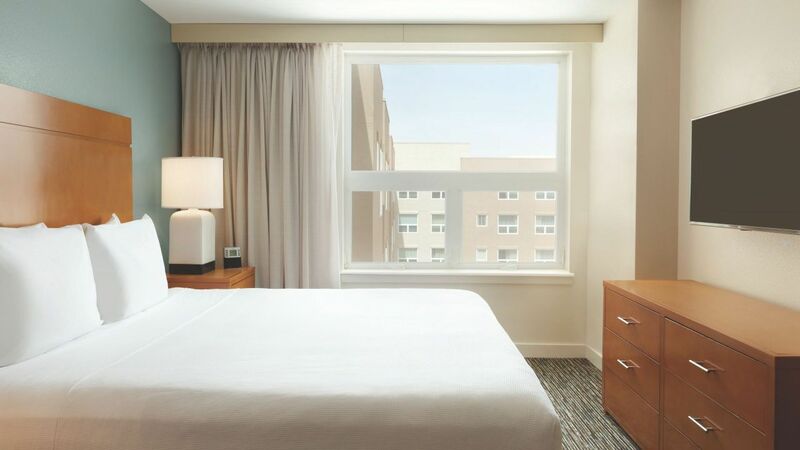 Luxuriate in 506 accessible square feet, with one king bed and separate sleeping and living areas. The living area features an oversized sleeper sofa, a fully equipped kitchen, and a substantial workspace. 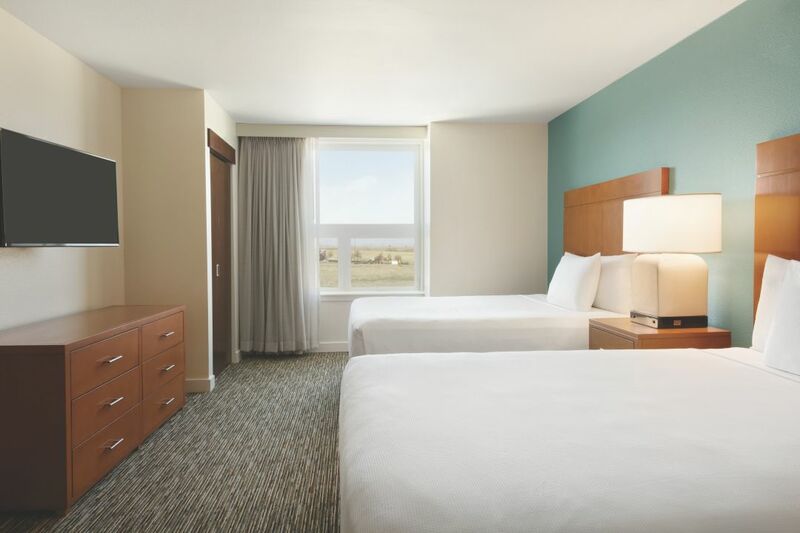 Our spacious wheelchair accessible studio suite gives you ample space to work and relax. 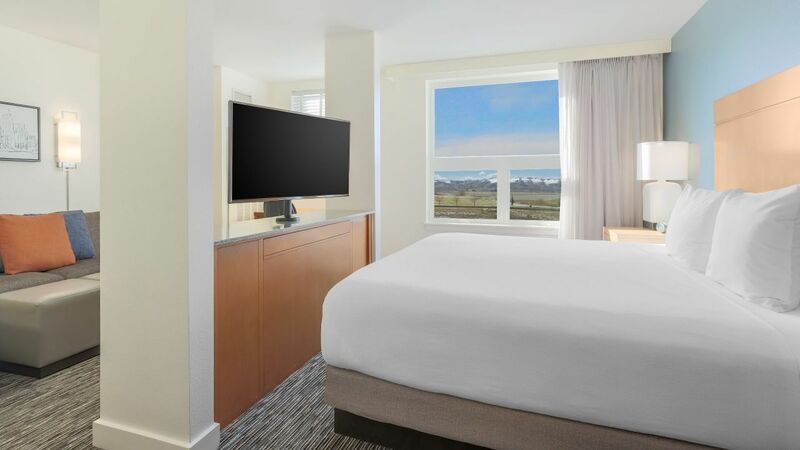 The spacious suite includes a living area, a sleeping area with one king plush Hyatt Grand Bed®, bathroom with roll-in shower and fully-equipped kitchen, as well as a spacious closet, TV, DVD player and sofa sleeper. 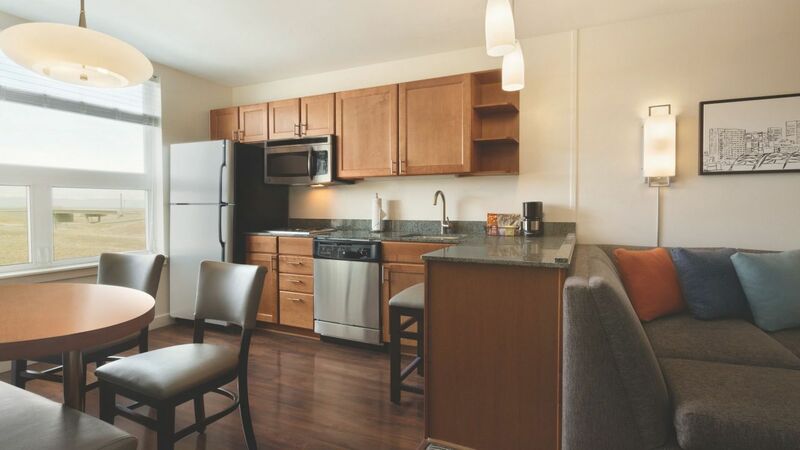 The suite also has a dedicated work space, dual-line phone, voicemail and complimentary high-speed Internet access. All Hyatt House® hotels are smoke-free.